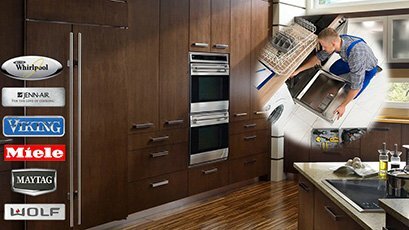 Appliance Repair Chatsworth specializes in home appliance repair and services in the Chatsworth area in California. We’ve been working hard to earn the reputation of a trustworthy company among local homeowners. 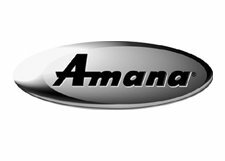 We strive to resolve all appliance-related problems on time and on budget. Hundreds of our customers share their positive experience with their families and friends. 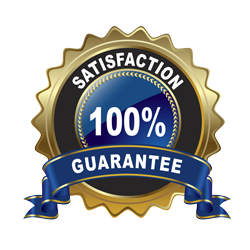 With the help of word of mouth, we have become a number one appliance repair in Chatsworth. Located in the northwest of San Fernando Valley, Chatsworth is famous with the numerous ranches and homes of Hollywood stars and other celebrities. You can make an investment in your health by visiting the most popular athletic training facility for youths and adults, the Ballyard. If you have to deal with faulty appliances instead, it’s time to call in professionals. 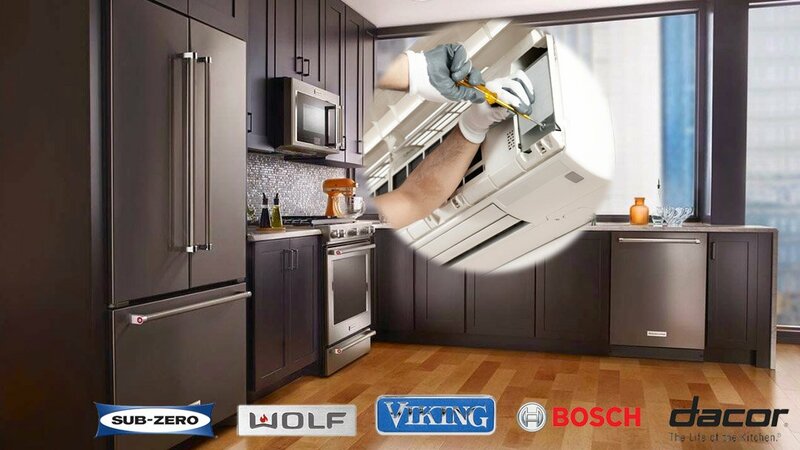 Our company offers a variety of appliance repair services including preventative maintenance and installation. We are ready to repair your broken fridge, freezer, dishwasher, washer & dryer and other appliances. If you think that your stove, range or oven is not worth repairing due to their age, call our team first! Our in-home estimates are free and upfront. Once you give us a call, one of our appliance service technicians will arrive to take care of your problem. Whatever the case is, we will find the right solution for you. 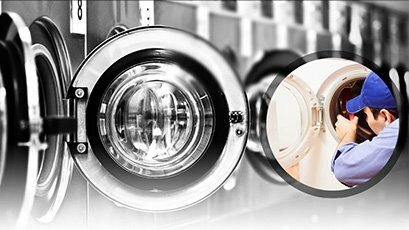 Chatsworth Appliance Repair offers only quality parts from the leading manufacturers in the industry. Having a good amount of spares in the stock allows us to perform the same day repair in most of the cases. 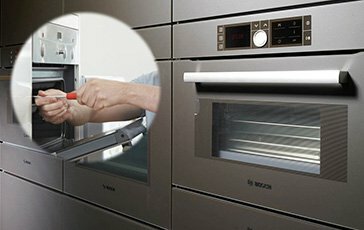 From a simple part replacement to the appliance installation, we can handle any task with ease. There is no job too big or too small for our skilled appliance technicians. Whenever you encounter some problems, our helpful team is at your service. Our company covers the Chatsworth area in California and always ready to solve your appliance-related problems. For more information about our appliance services, give us a call today. We will gladly assist you!